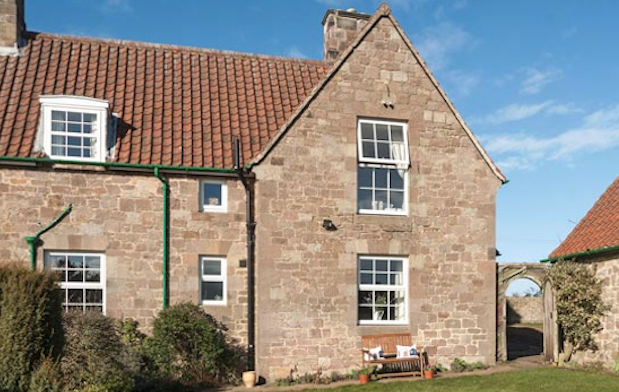 At Sand and Castle we have a range of beautiful luxury cottages on the Northumberland coast. Some are dog friendly. 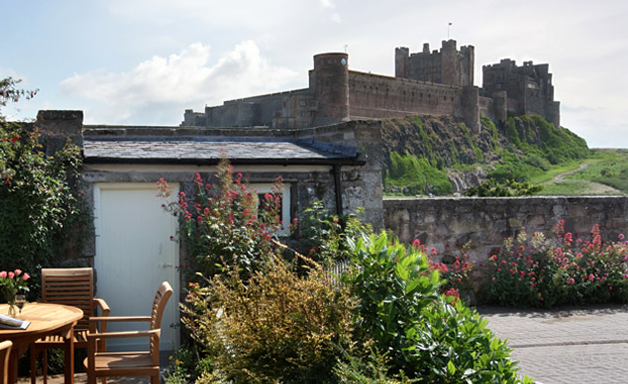 Our holiday cottages range from Bamburg beach to Alnwick sleeping between 2 and 8 people. 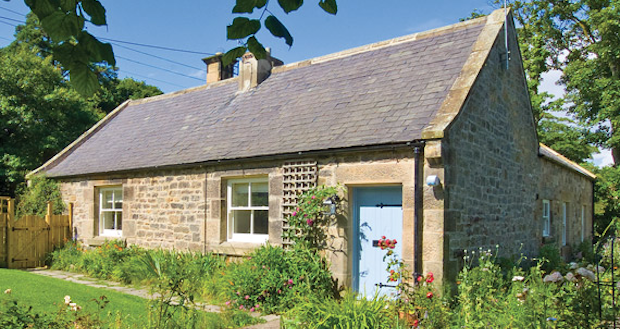 Northumberland is a wonderful place to stay in Spring. 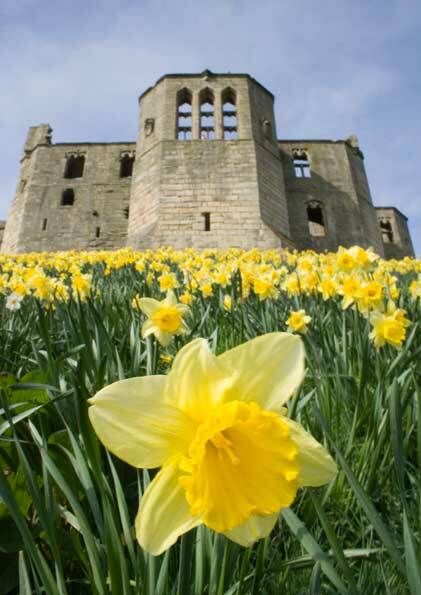 We thought this lovely picture of some daffodils at Warkworth Castle would brighten up your day. 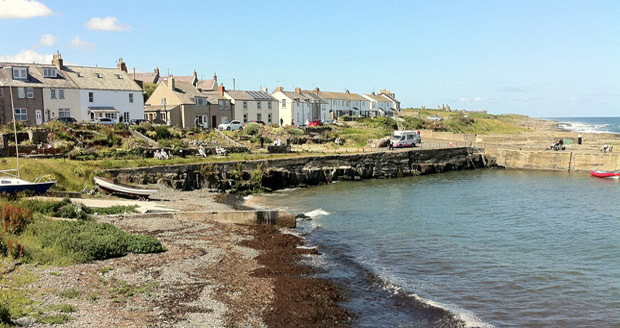 We have lots of dog friendly cottages on offer up and down the coast of Northumberland. 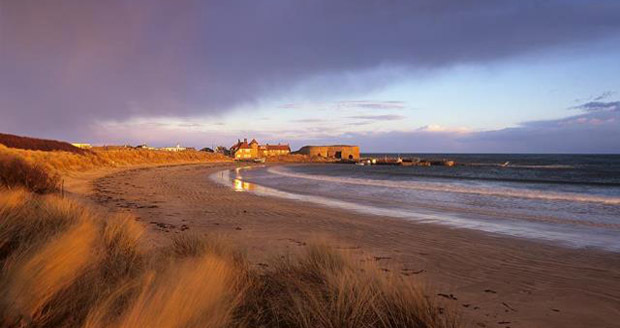 Sea Cottage in Beadnell backs on to the dunes so you are straight on to the beach. 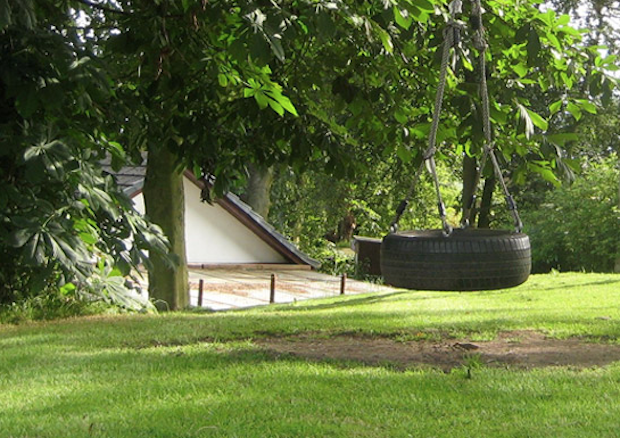 Perfect for dog owners and children.